Housing Tonight’s Bill McGahan, who described the program’s transitional housing successes and program ROI and what that means for Fort Mac. Civitas Housing Group’s Bruce Gunter gave highlights on the parties involved and plans for supportive housing at Fort Mac. Three Keys President and CEO Darlene Schultz shared examples of other successes in transitional housing. 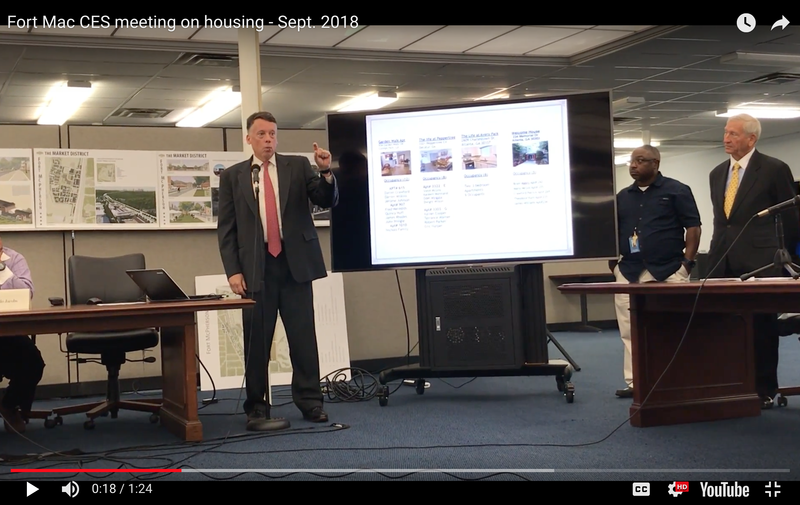 Jon Toppen of Tapestry Development Group shared insight into funding and operations of the transitional and supportive housing proposed for Fort Mac. Attendees were shown the buildings at Fort Mac where the transitional and supportive housing is slated to be developed, after which they also enjoyed a tour of the Three Keys Phoenix house and tours of Housing Tonight facilities are pending. Members of the CES and the community expressed support for the plans based on their positive experiences with these organizations in other parts of the city. As Fort Mac moves forward with plans to implement transitional and supportive housing for former veterans and others in need of extra support to live successful, quality lives, we are excited about what these programs have accomplished elsewhere – and enthusiastic about what the future holds at Fort Mac. 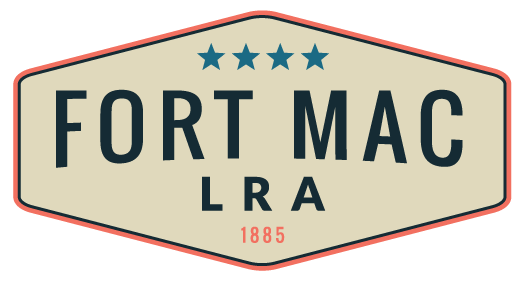 Learn more about housing plans at Fort Mac here.